Lawyer-Curators Shelley B. Fullwood and Mavis Gragg are producing their annual exhibition of art works created by North Carolinian attorneys. 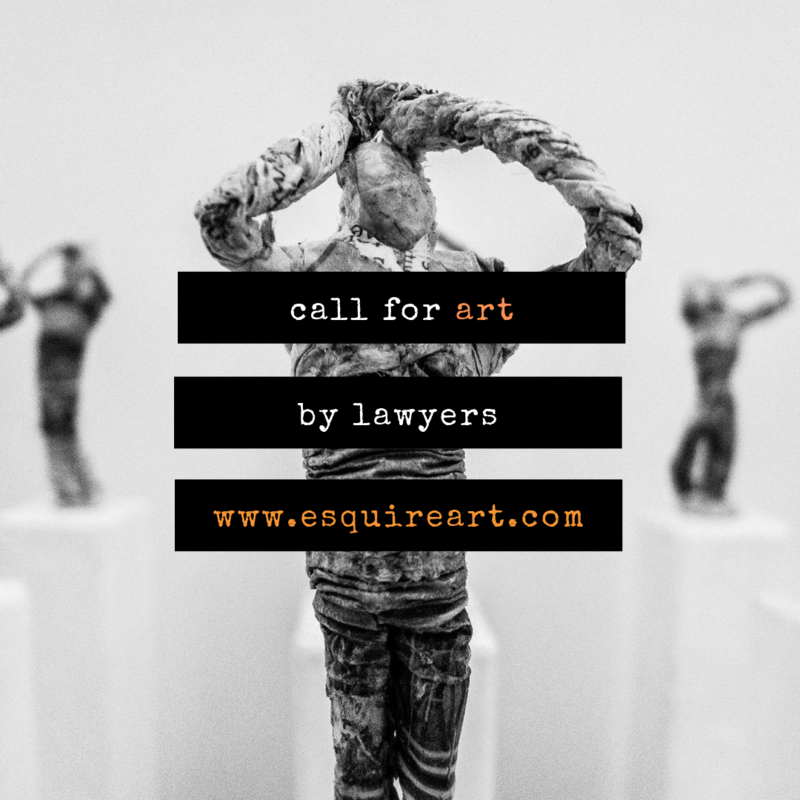 The purpose of the Esquire Art Show is to connect attorneys and the art community by exposing the creative, introspective side of attorneys. Our 2018 show at Arcana featured all 2-dimensional works for a two-month long show during the summer. The receptions were full of lively discussions about expression, grief, joy, and even intellectual property laws. This year’s exhibition will be a Pop-Up Art Show hosted at WeWork in downtown Durham on May 17, 2019, during the Third Friday Art Walk. For this show, attorneys are invited to contribute both 3-dimensional works that highlight the textile skills of North Carolinians, in addition to 2-dimensional creations. The hosts want to show off your pottery, quilts, sculptures, woodworkings, jewelry, and more, at the 2019 Esquire Art Show! Go to www.esquireart.com for full details about the Call for Art and the show.